Maybe you’re looking for a way to stay active but still want to be participating in fun outdoor games. 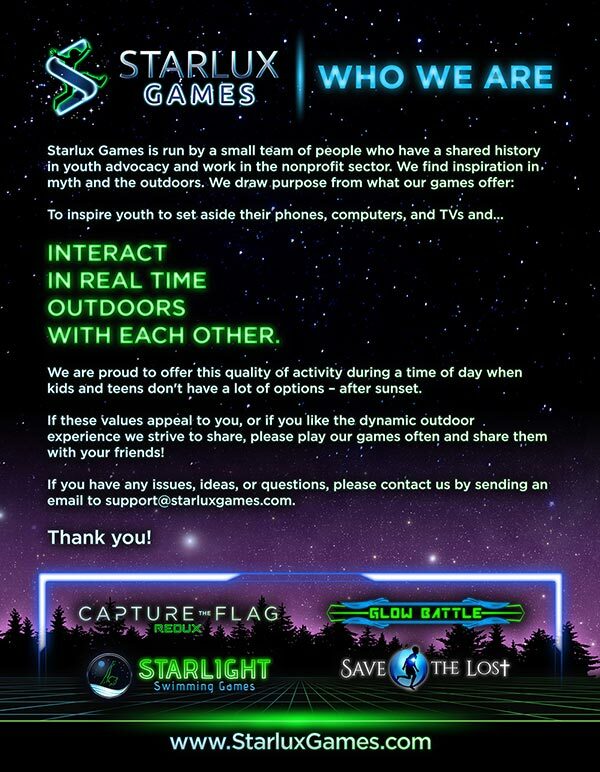 Maybe you are new to an area and are out looking for outdoor games for adults. Or maybe you are a Capture the Flag fanatic that is hoping to find a regular group to join. If you answered yes to any of the above then this list could lead you in the right direction. 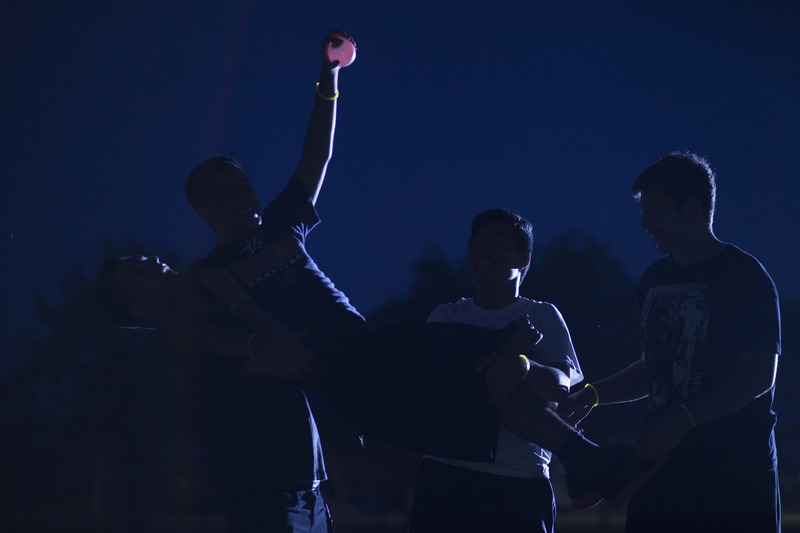 Whether you are just out to socialize and meet new people, or maybe your goal is just to let off a little steam during the week… Regardless, these capture the flag groups can lead you in the right direction. – SF Capture the Flag: A weekly (every Sunday) meetup that plays capture the flag, old school style, at various fields throughout the San Francisco area. They also tend to meet up for lunch afterwards. – Capture the Flag, trivia, and more: a meetup in San Diego for cool people who enjoy capture the flag, as well as the occasional trivia night. They have a fairly active FB page for events. – Capture the Flag Bethesda: A group in Maryland who organize capture the flag tournaments and keep things fairly formal without sacrificing fun. For example, check out their website above. 1. Socialize with plenty of ppl who grew up or moved to this area (lots of locals). 2. Cost is only $58. 3. Team captain plays for free. 5. Team medals and pride for the overall champion! – Capture the Flag Fitness: a new group that just started in Vancouver and is using Capture the Flag and the game Manhunt as a means for staying fit.